I frequently encounter older adults sitting in a dark room, trying to read by a lamp that’s on an end table. Most of the light is directed onto the table—very little toward the book. Eye diseases like glaucoma, diabetic retinopathy and macular degeneration become more common as we age. They affect our quality of life if we don’t adjust for them. Simple changes in task lighting can make a huge difference. I met “Doris” not long ago and was delighted to see that in spite of chronic pain from fibromyalgia, she was still pursuing the hobby of making bracelets. But to find enough light to string the beads and fasten the clasps, she had to sit at the kitchen table near the window. Her glaucoma sometimes made this natural sunlight too bright. She was sensitive to the glare. We set up a small table in the living room, where shades on the windows filtered out the brightest light and reduced glare. We added a towel of contrasting color. This helped with vision and also kept her beads from rolling off the table. We set up a task light that she could adjust in height. Since glaucoma causes loss of peripheral vision, her central vision was still good enough for her to complete close eye work. She was very pleased with the modifications. It’s been estimated that the typical 60-year-old needs three times as much light as a 20-year-old to complete the same task or navigate a room safely. 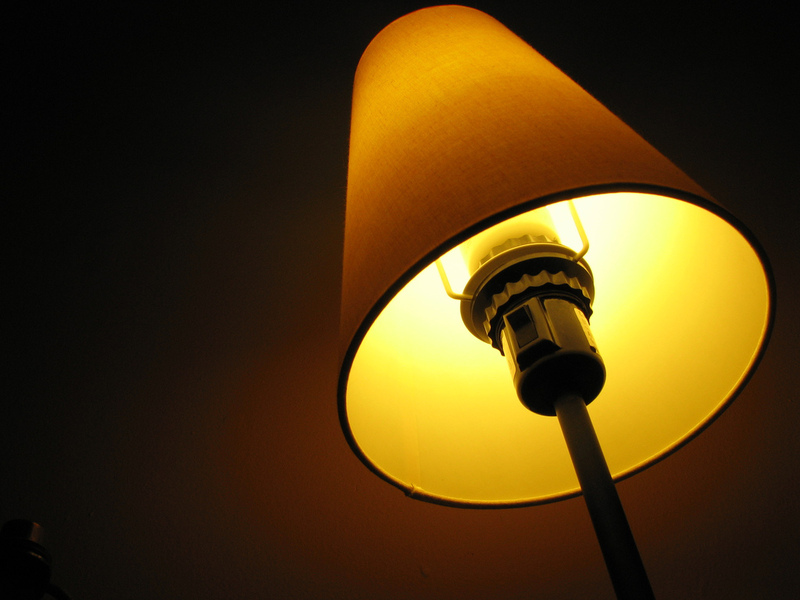 Older adults often keep lighting low to save electricity. They may need encouragement to adequately light transitional spaces such as hallways and entrances. But it’s worth the effort to increase safety and promote independence.